Canadians are known for being mild-mannered, but recently their northern nation has been making headlines, and not just for legalizing recreational marijuana. Is Canada taking a lead on the world stage, as foreign minister Chrystia Freeland recently suggested? On this episode of Altamar, we take a closer look at Canada’s new global role with special guest Peter MacKay. Mackay served in the Canadian government for 28 years as both a member of Parliament and as Minister of Foreign Affairs, Minister of Defense, and most recently as Canada’s Attorney General and Minister of Justice. Canada has emerged as a flagbearer for international liberalism in an increasingly radicalized world. It has vigorously defended the NATO alliance, led the way in calling for more international pressure on the Maduro regime in Venezuela, and continues to challenge the Trump Administration on human rights issues, including the treatment of refugees and the Muslim travel ban. Canada’s confidence on a wide range of issues, from a center-left perspective, has caught the attention of many, but may not have helped Prime Minister Trudeau at home. Trudeau indeed has faced important trade challenges. The 14-month NAFTA negotiations almost fell apart over Canadian policies that give support to its dairy, digital, and steel industries. Trudeau’s eleventh-hour compliance with the new USMCA cost him criticism at home for sacrificing industry in favor of trade with the United States. “Donald Trump did the classic divide and conquer, had Mexico in the room without Canada, was able to hammer out a deal, and then basically put a very short deadline into place and said take it or leave it. And so Canada took it and we are mostly satisfied that we are still in this agreement, but obviously time will tell what the actual cost of these concessions will be,” MacKay explained. Another important difference is Canada’s recent decriminalization of marijuana. 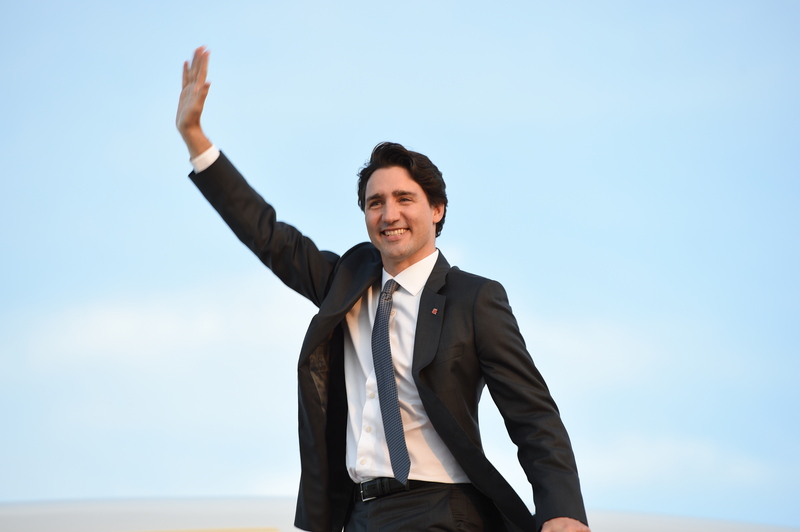 Many Canadians, including MacKay, are highly critical of what they consider an ill-conceived law designed for show and to launch Trudeau’s re-election campaign, with the vote coming in the Fall of 2019. Already there are issues on the border and questions about criminal activity, as well as opposition from parents and schools. Trudeau’s bold step on marijuana did give him and Canada global recognition. The question is whether this is the recognition Canadians want? Canada’s independent voice is getting stronger but how sustainable is Canada’s leadership in a world where anti-establishment political figures from the right and the left are dominating? Is Canada’s business sector and center-right getting tired of Trudeau’s “yoga democracy”? MacKay who himself has not ruled out a reentry into the political fray, delves into these topics and more on Altamar’s analysis of Canada – available for download here.